Youth ages 8 (as of January 1, 2019) through completing 7th grade in 2019 are invited to attend. Older teens are invited to apply to be a camp counselor. 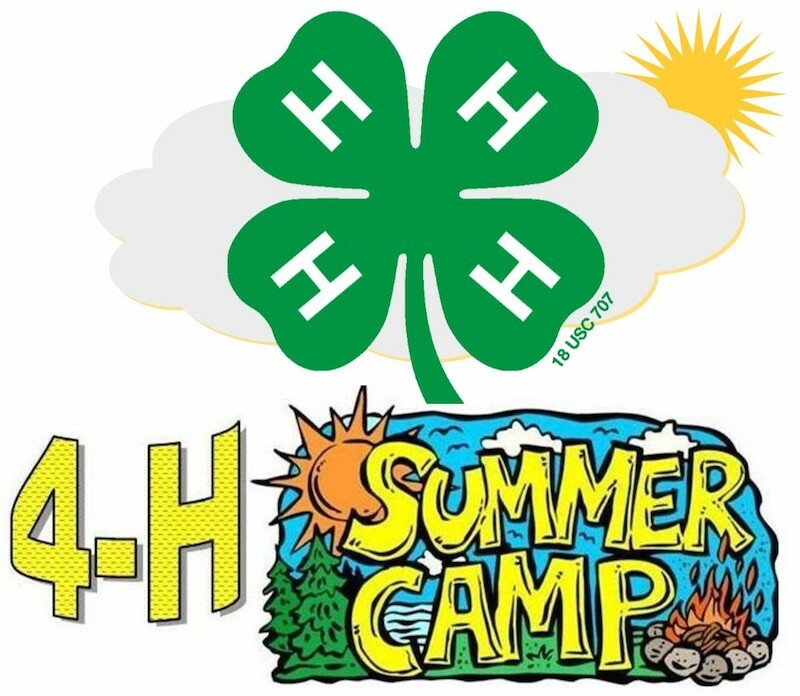 2019 Camp fee is $155 and includes transportation and all camp costs except personal snacks and souvenirs. Stay with a friend and meet new friends from other counties.